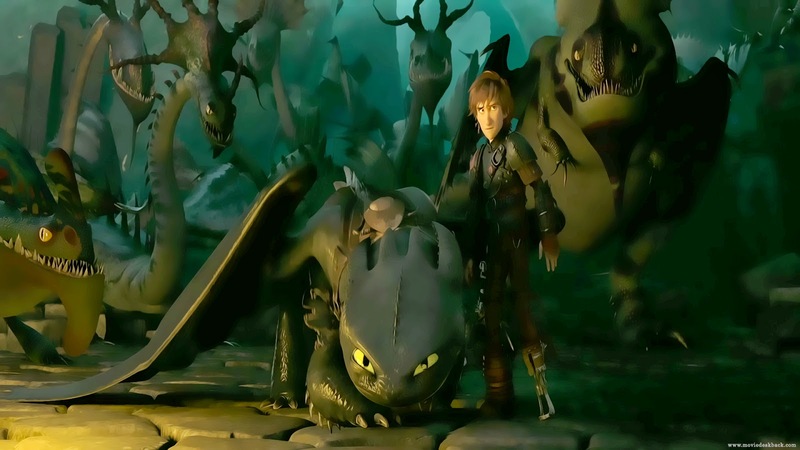 How to train your dragon 2: Review - Dream Works Animation returns to the world of dragons and Vikings in this sequel to their successful 2010 outing How to Train Your Dragon. 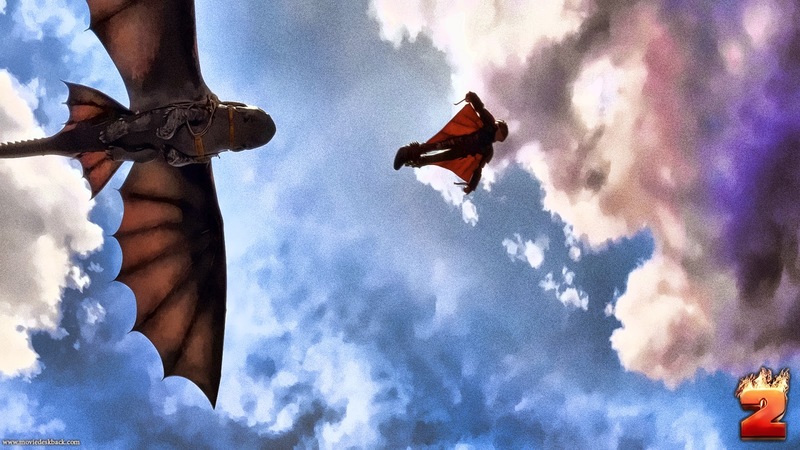 The original film followed the exploits of a Viking chief's son, who must capture a dragon in order to mark his passage into manhood and prove his worthiness to the tribe. 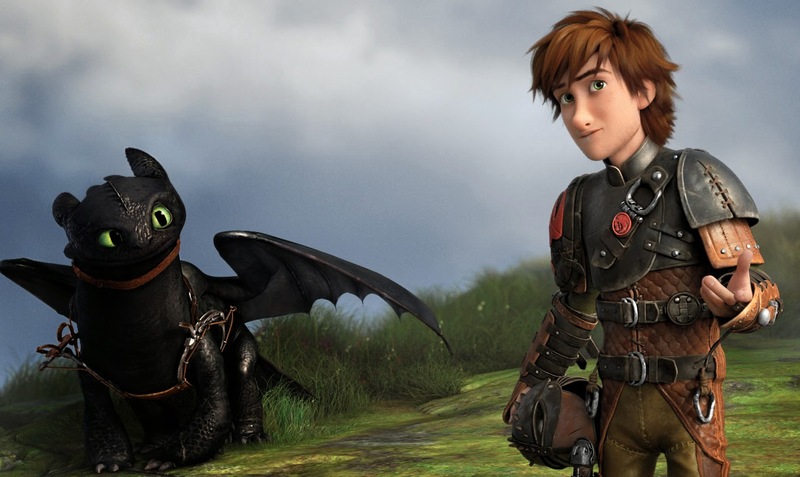 Firstly would like to thank Nuffnang for providing me a few days earlier screening for this long awaited sequel of How to train your dragon 4 years ago. 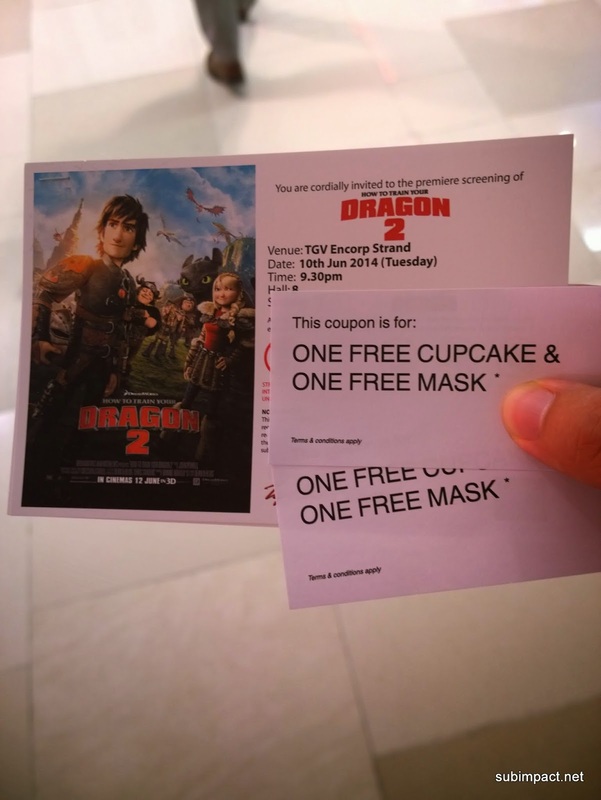 Manage to get toothless mask and not too shabby cupcakes! 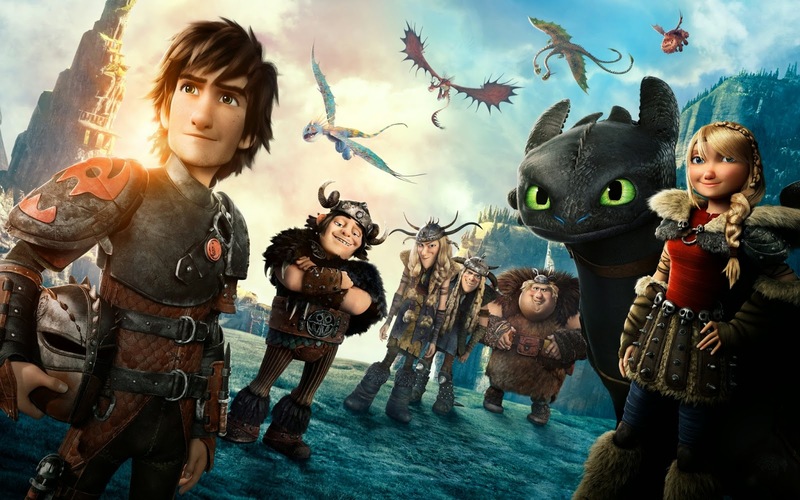 Over hyped, and much anticipation to my liking on the first predecessor , Dream Works did not disappoint in any aspect of the story line, CGI, music score and humorous fun times. 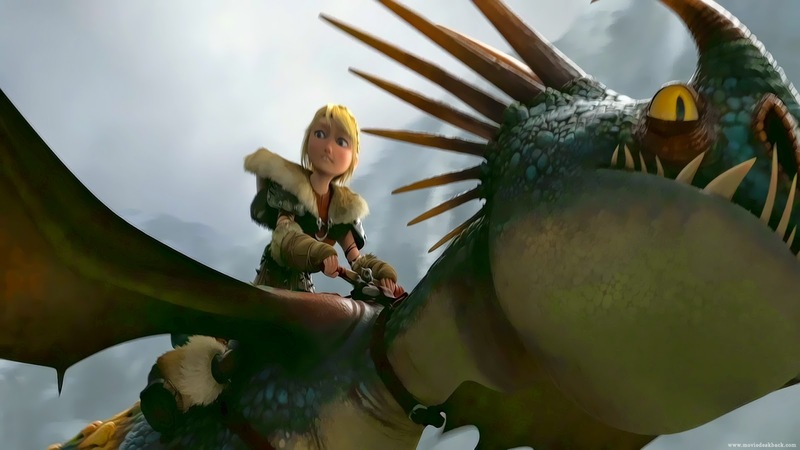 The story takes place 5 years later where both viking and dragons leave in peace and harmony... well until Hiccups stumbled across some Dragon trappers which a while master plan of capturing dragons and build an army out of them to rule over humanity. 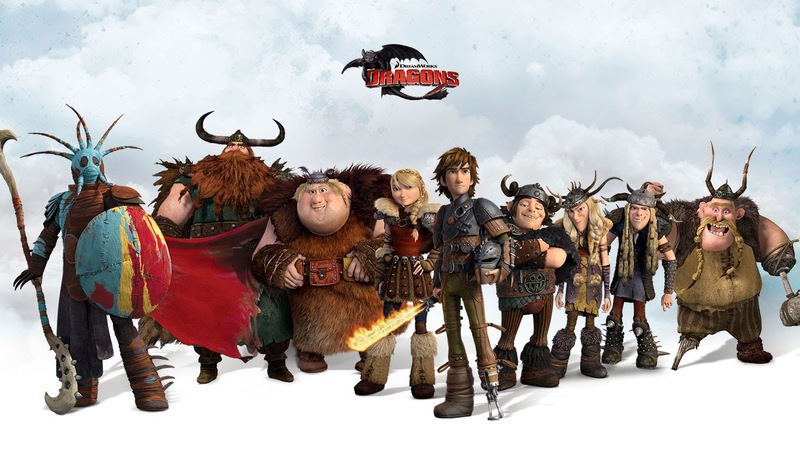 Returning cast from the first movie was never missed, stars the voices of Jay Baruchel, Gerard Butler, Craig Ferguson, America Ferrera, Jonah Hill, Christopher Mintz-Plasse, T.J. Miller and Kristen Wiig with the addition of Kit Harington, Cate Blanchett and Djimon Hounsou. Well sadly for my humble opinion, the progress of the story line died down quite subtlety after a happy bonding family time that went totally wrong. 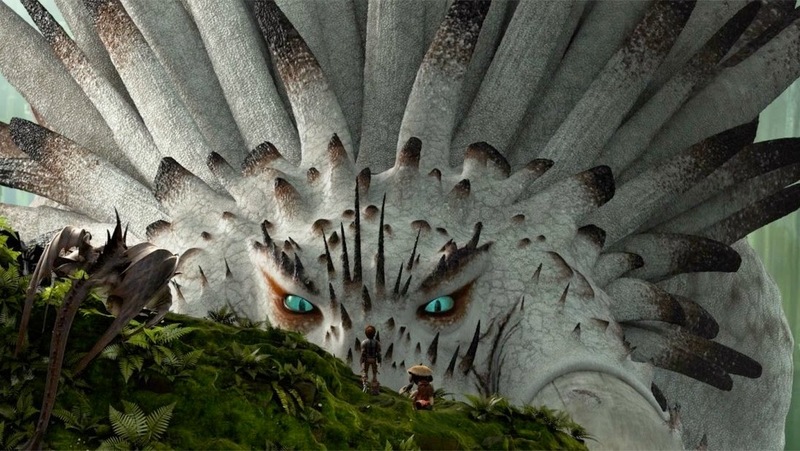 This was quite the first time Dream Works manage to do something unspeakable like in the first movie where Hiccups lost his leg. However the irony of a full total recovery within a few mins didn't not made a full impact of the shocking moment. I wished the director could add a more touching feeling towards the sadden incident. Actually two scene which supposed to made an total shocker for the viewers didn't quite convey to me which actual sad emotional connection. 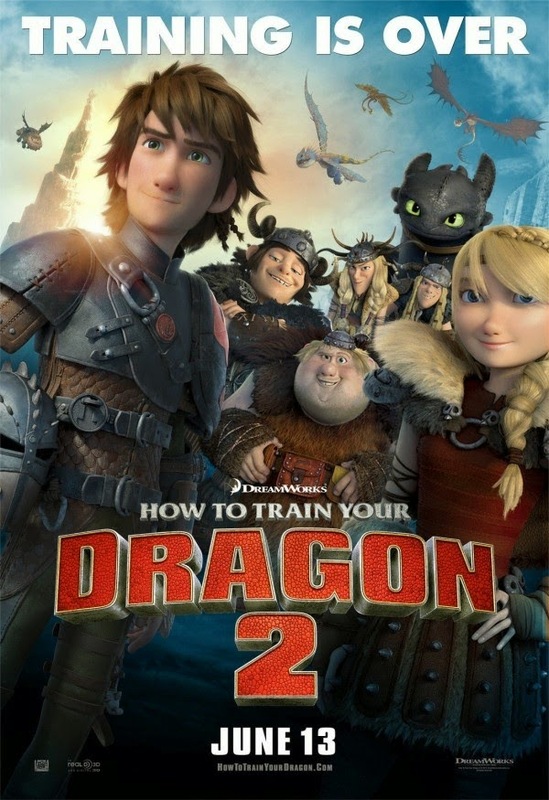 Aside from the two major flaw of the movie, overall it was a pretty enjoyable ride where you feel immerse on riding a dragon. Touching times where son meets mom; mom meets dad, and also not to forget the humorous part where Ruffnut helplessly falls for a hunk due to her teenage female hormones. With a good propaganda motives on bestowing peace to mankind and not making a tool out of peaceful things, I must say its a pretty well put moral story values. 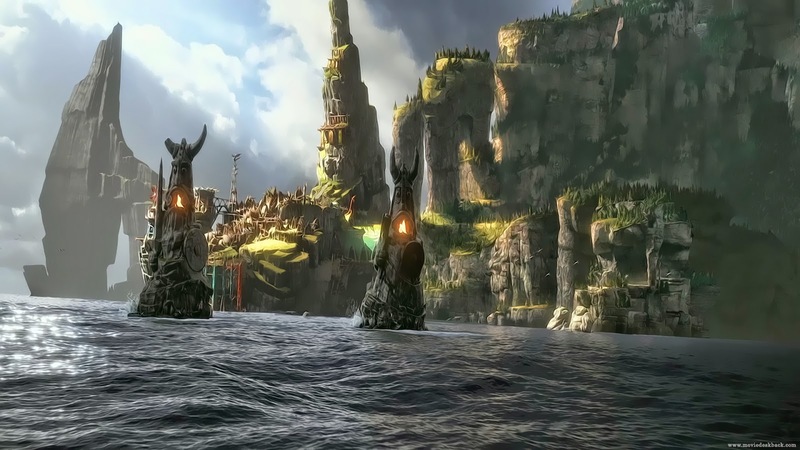 However trying to fit myself in kids age roughly around ages of 7-12 I'm sure they might get lost in the plot lines and dramas going around in some chatty scenes. 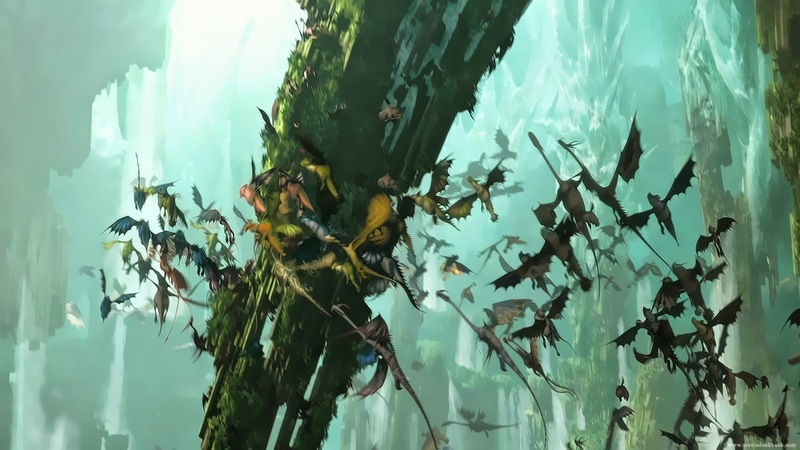 I feel that Dream Works, kinda made this movie cater towards age gap of teenagers on wards instead a direction which is not swaying to Disney's cartoons.. well its PG rating anyway.